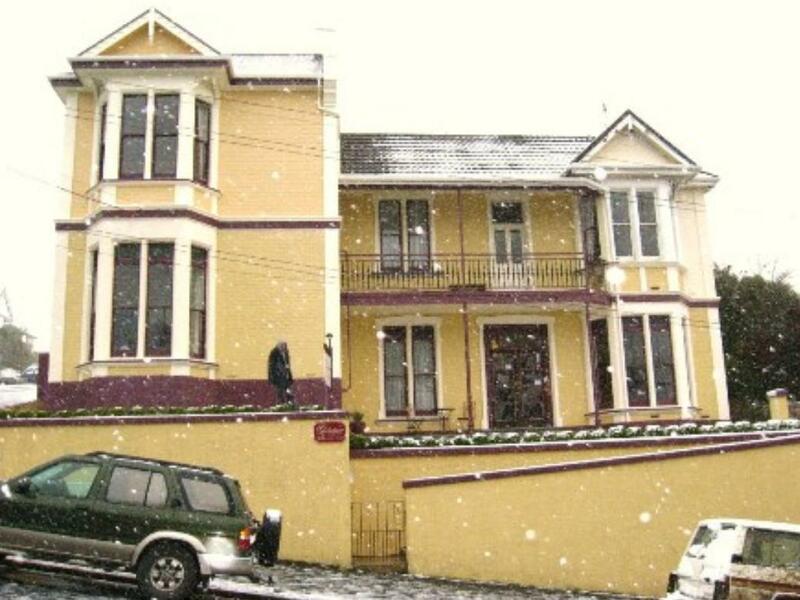 إن فندق Grandview Bed & Breakfast بموقعه الممتاز في هذه المنطقة السياحية هو نقطة انطلاق جيدة لنزهاتك في هذه المدينة المذهلة. يقع مركز المدينة على بعد 1.0 km فقط. ويمكن الوصول إلى المطار خلال 30 دقيقة. يقع هذا الفندق الحديث على مسافة قريبة من المعالم السياحية الشهيرة. إن Grandview Bed & Breakfast حريص على توفير الراحة للنزلاء، فلا يوفر الموظفون جهداً في تقديم أفضل الخدمات وضمان حسن الاستقبال. يقدم هذا الفندق العديد من الخدمات الكفيلة بإرضاء أكثر الضيوف تطلباً. بالإضافة لهذا، تتضمن كل غرف الضيوف مجموعة واسعة من وسائل الراحة . بعض الغرف توفر حتى اتصال لاسلكي بالإنترنت, اتصال لاسلكي بشبكة الإنترنت (مجاني), حوض الاسترخاء, غرف لغير المدخنين, تدفئة لإرضاء أكثر الضيوف تطلبًا. كما أن مجموعة الخدمات الواسعة الموجودة في الفندق لضمان راحتك تترك لك الكثير من الخيارات لقضاء وقتك أثناء فترة إقامتك. يشكل Grandview Bed & Breakfast بخدماته الراقية وموقعه الممتاز، قاعدة مثالية للاستمتاع بإقامتك في المدينة. 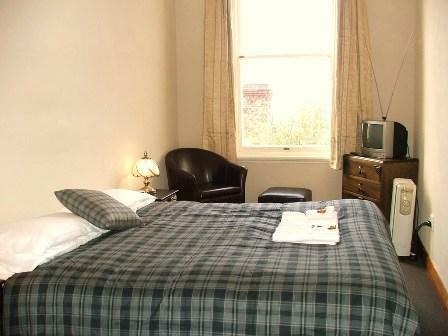 At the time of booking, this was the only accommodation available in Dunedin. Location ok and the staff/owners were very friendly, but for my requirements the accommodation was awkward and for the price did not satisfy my requirements. Service was great. The owner Steve, although I did ask for the number for a taxi service,went out of his way to drop me in town in the cold,windy Dunedin weather. Was also obliging in showing me the best bars to visit. Breakfast was still available at 10am ,when it clearly stated breakfast was at 7:30, so that was great. 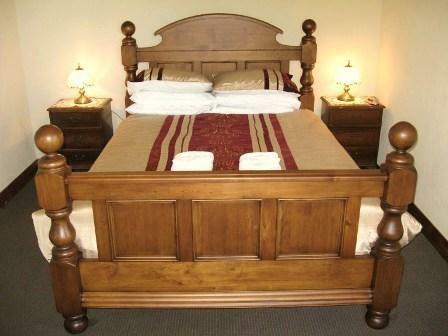 The rooms were exceptionally clean,tidy,comfortable and warm. My privacy was respected,which was great. Throughly enjoyed my stay there,cannot fault a thing. Great location. The place lives up to its name! Very good. We'd definitely stay there again. Steve was a great host, very knowledgable of the city and able to help us find several great restaurants. We checked in late night, but the staff was there helping us the check-in, and provided us the town information. Simon was so enthusiastic about Dunedin that all his recommendations were perfect! Had a wonderful stay. Felt like part of the family. Just the best. A hundred fifty years old big beautiful house runs by the owner, very friendly and helpfull. 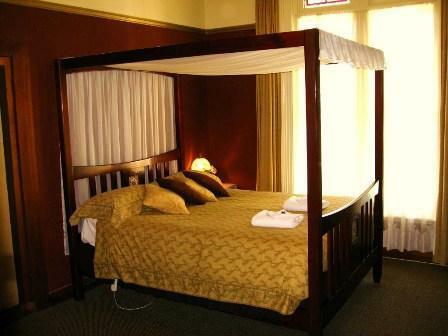 Big and clean room, the Mahogany Room where we stay has spa, nice view from the rear deck. A desktop with internet connection is free for guests to use. A simple breakfast (various kind of bread, tea or coffee)is served in the tea room. Located up the hill a few minute drive to Town center, unless you are a keen walker, drive or taxi is advised. about 10 minutes to 15 minutes walk to city center. the b&b host is quite nice and the room is great! need to share bath room and the bath room is big and clean. breakfast is very simple with drinks and bread. Love this hotel quite a lot. Will choose it again next time. The host will tell you the major attractions in the city. There is a church around and the area is very safe. 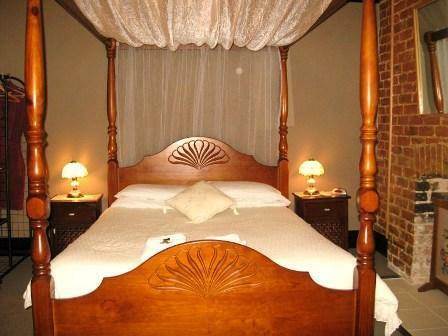 This B&B is situated in the middle of hill, very peaceful and very close to town. The room is nice and clean and the view from the front door is amazing. The service was amazing, my parents did not speak English so they use a computer to translate for my parents to make sure they understand (while I was away). Plus my parents do enjoy the breakfast and the coffee in the morning. we greatly recommend this to all travellers visiting Dunedin! When we stepped in the bed and breakfast, the host said that we booked a room with shared bath. The room we booked was very dark. The host asked if we paid a supplement of NZ$10 for a better room with adjacent shared bath. We of course paid the upgrade room. We had a good sleep though and the breakfast is a continental one. The location of the b/b is good, with walking distance of about 7 minutes to the city cnetre. The house is clean and tidy, with free car parking space outside. Clean and very nice room. stay feel like home. Has free wifi provided, very nice network speed. Good breakfast provided. again, home feeling. I will say yes considering the price the serviced provide. also, it is a convinient location, on the high hill. our room was beautiful and very clean. 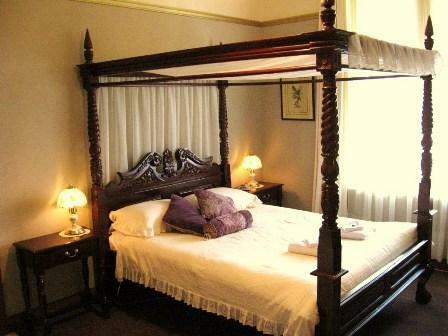 the b & b is in a good location and close to the town centre. there are lots of leaflets on things to do and the owners go out of their way with advice and help. the tv and computer room upstairs are great too. the kitchen has a lovely range. our only criticisms would be that the cooking equipment needs updating and the dressing gowns in the bedrooms look a little tatty and we didn't want to use them.